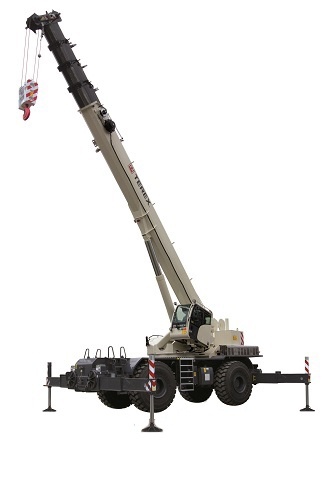 The Broderson IC-100 is a self-propelled crane with a compact deck designed to be as reliable as an outdoor industrial crane but is compact for in-plant use. The compact design is only 7 feet 5 inches in height and 6 feet 6 inches in width to maneuver easily inside plants. With the boom extension, the sheave height is 49 feet 4 inches, and it enables a horizontal reach of an amazing 43 feet. Crane services can make a world of difference on any job in which you need a crane. If not set up correctly or put in the exact position that is needed, you can run into accidents, added unplanned hours and unexpected costs. 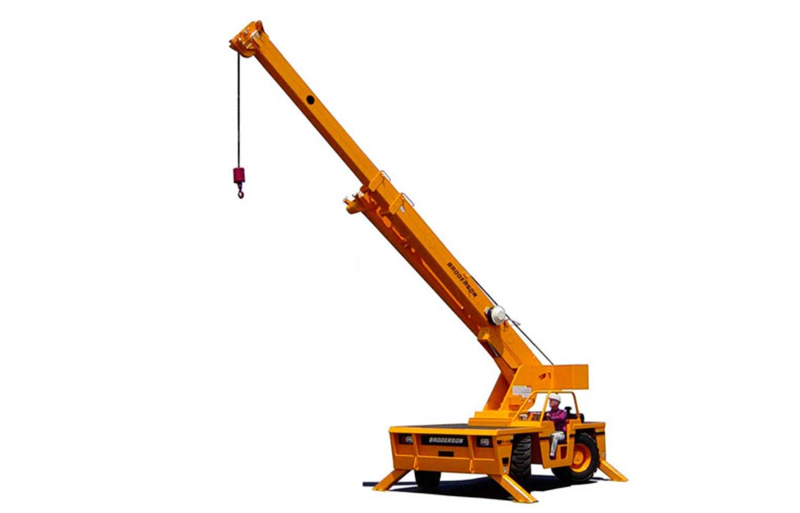 Construction firms -- and the managers tasked with making their purchases -- have a laundry list of requirements that the rough terrain cranes they buy must meet. 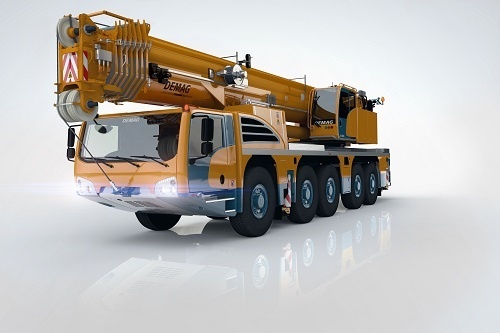 In addition to being powerful and versatile, a rough terrain crane needs to be reliable and offer the company a good value. 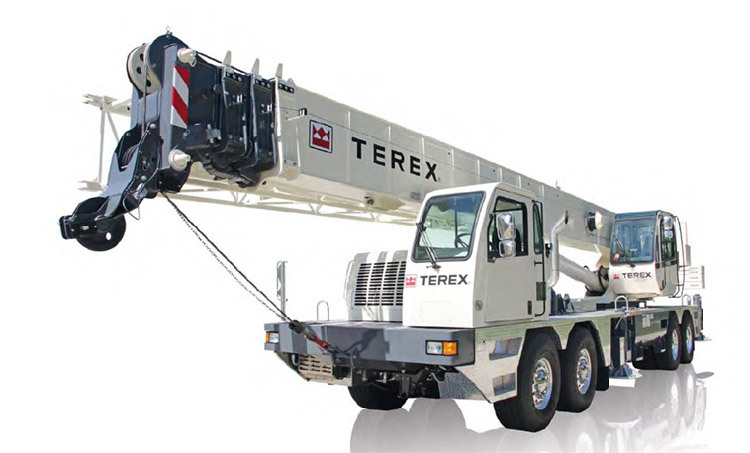 The Terex RT 100US does an exceptional job of meeting the above standards and more. 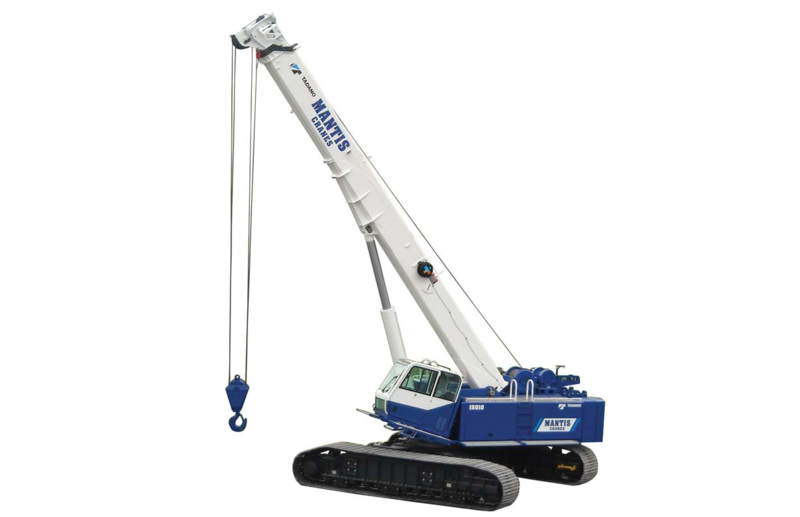 The Demag AC220 is the most compact crane in its capacity class, making it extremely versatile and functional. Versatility is built in with 12 forward speeds and 2 backward speeds. The off-road gear can be easily switched on or off. A number of businesses run into the issue of needing specialized equipment for a particular project. The decision about whether this piece of equipment should be rented or purchased can make a big difference in the stability of the company itself. Cranes are one of the most common pieces of specialty equipment that cause firms, such as construction companies, to wonder if renting or buying is better for their bottom line. 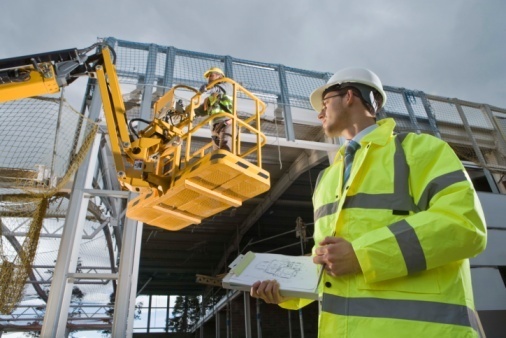 Lifting equipment safety should be at the top of your list of priorities on any crane operation. Accidents can be prevented if you approach safety concerns proactively rather than reactively. 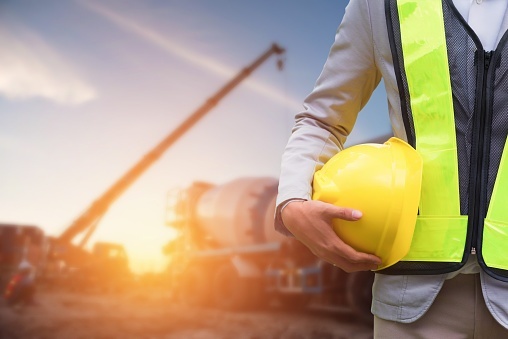 The implementation of a crane safety program can improve productivity, decrease downtime from needing repairs, keep your employees safe and keep bystanders in the area safe at all times. 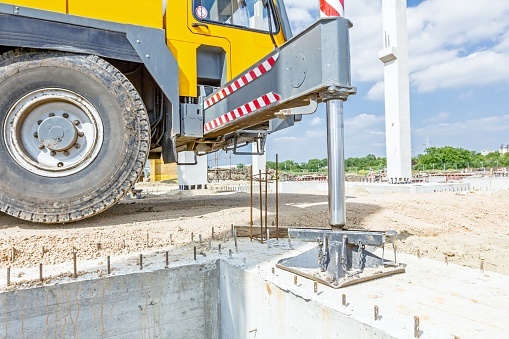 In addition to performance, reliability and versatility, lifting equipment that is quick to set up is more valuable to construction firms who are often attempting to meet deadlines. 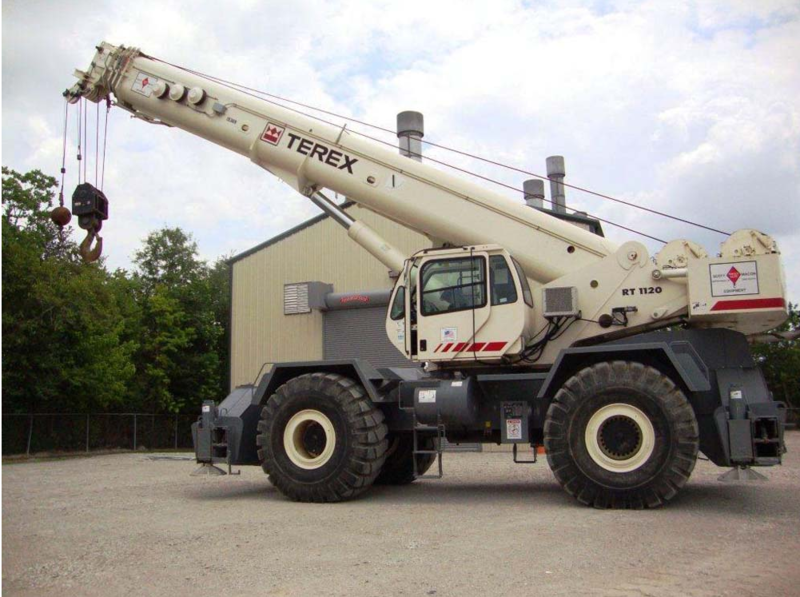 That coupled with the fact that it can travel down the highway makes the Terex T780 hydraulic truck crane a proven performer on job sites large and small. The Broderson IC 200 is extremely popular because of day-in day-out performance and versatility. One thing’s for sure, size isn’t indicative of its ability. 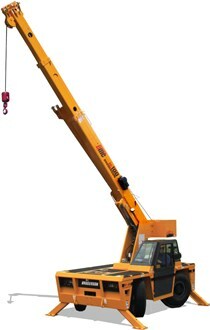 These cranes pack a powerful punch and can gain access to lifts that several other machines can’t accomplish.